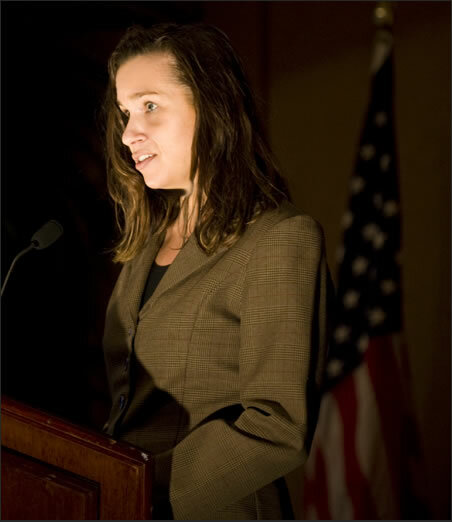 Rachel is an attorney, columnist and policy analyst based in Washington. She currently writes for a number of leading publications including Townhall.com and the UK Guardian. She is also editor of the Intellectual Conservative and Western Shooter magazine. A strong Shared Parenting advocate and no stranger to controversy, Rachel recently penned this article on another "what you see is not always what you get" problem within the family courts. And this piece on shared parenting.